The patient must have satisfactory oral hygiene before commencing tooth preparation for advanced restorative procedures, otherwise failure is inevitable. 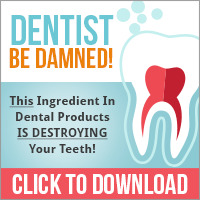 The teeth should be examined and the extent of caries and existing restorations noted. The plaque accumulation in the stagnation area around an interproximal caries lesion is often associated with gingivitis (Fig. 4.1). 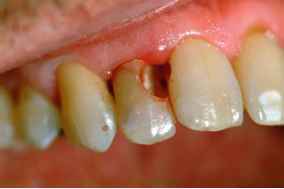 Placing a well-contoured temporary restoration to resolve the gingival inflammation is often a necessary first step (Fig. 4.2). The tooth should undergo a thorough visual examination (Fig. 4.3). 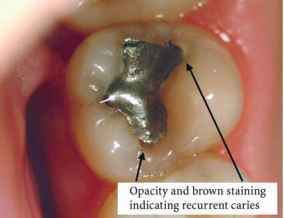 A radiographic examination is necessary to ascertain the extent of recurrent caries prior to crown preparation (Fig. 4.4).